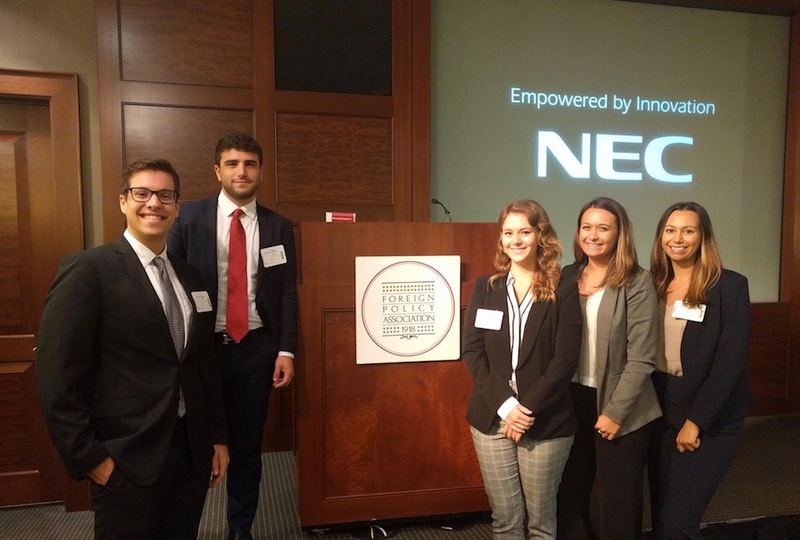 Five students in the Leon Charney Diplomacy Program at FAU recently traveled to New York City to attend the Foreign Policy Association's World Leadership Forum. 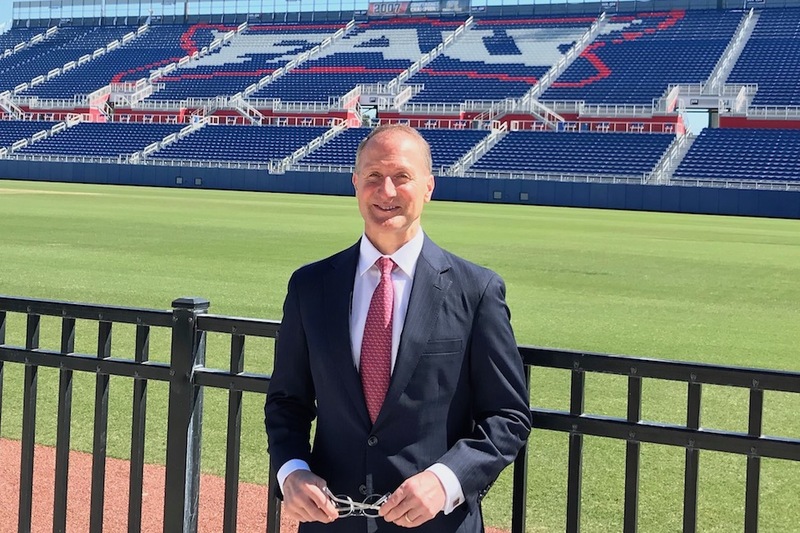 FAU's College of Business announces new partnership with Barron's in Education program, sponsored by wealth management firm PagnatoKarp, whose founder and CEO Paul A. Pagnato is an FAU alumnus. 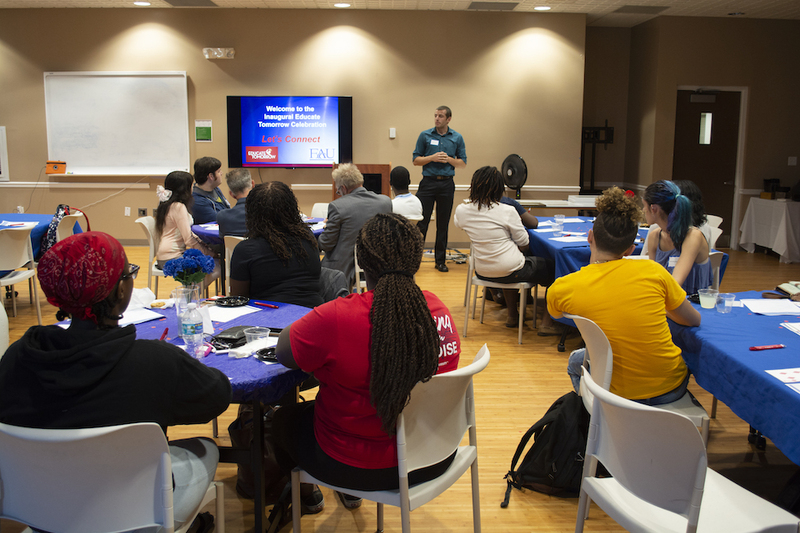 Educate Tomorrow at FAU within University Advising Services recently hosted its inaugural celebration event for students in the program. 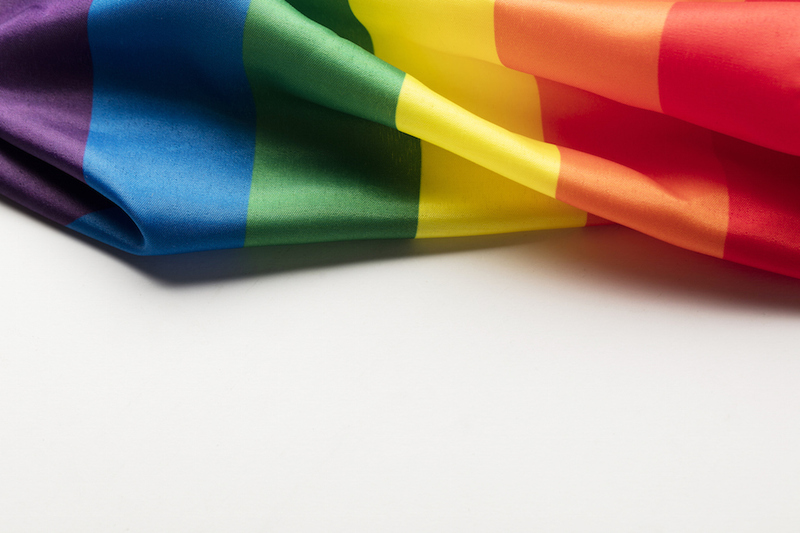 FAU will celebrate LGBT History Month with a series of events for students and staff beginning Monday, Oct. 1 through Wednesday, Oct. 31 at its Boca Raton, Jupiter and Broward campuses. 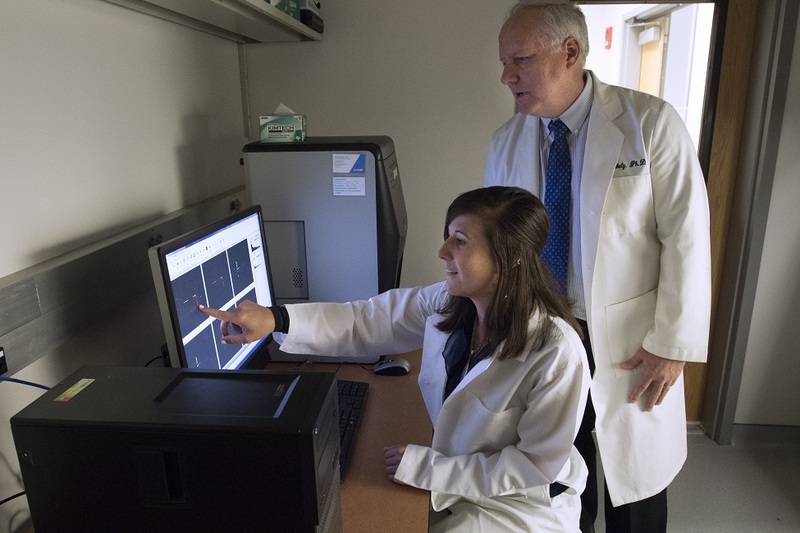 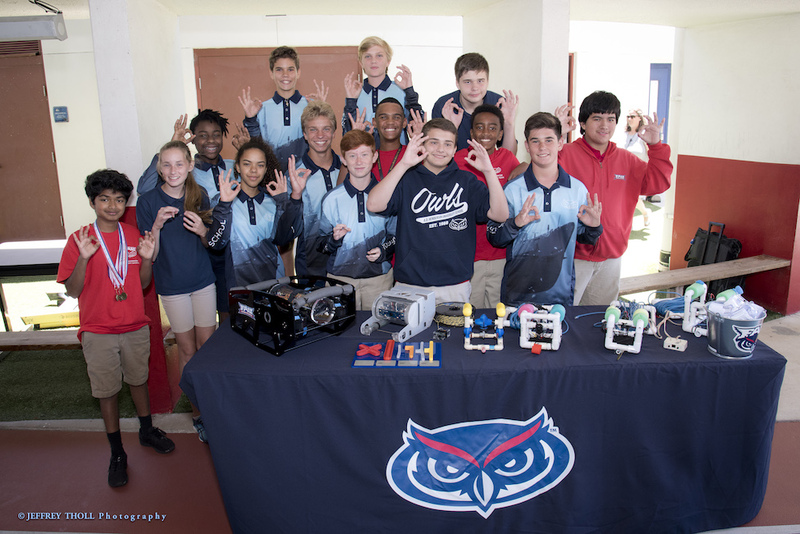 The U.S. Secretary of Education Betsy DeVos today announced Florida Atlantic University's A.D. Henderson University School (ADHUS) as an National Blue Ribbon School for 2018. 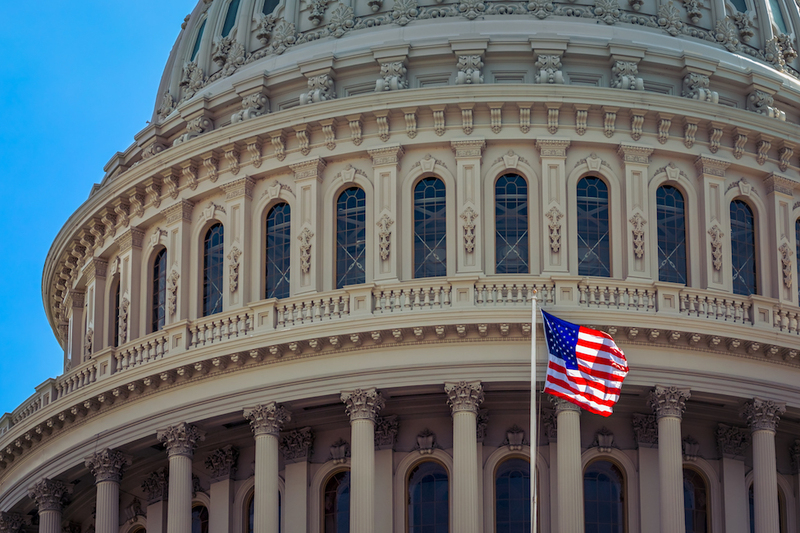 Bill Nelson and Rick Scott are in a statistical tie in Florida's U.S. Senate race, while Andrew Gillum holds a narrow lead on Ron DeSantis in the battle to be the state's next governor, a new FAU poll finds. 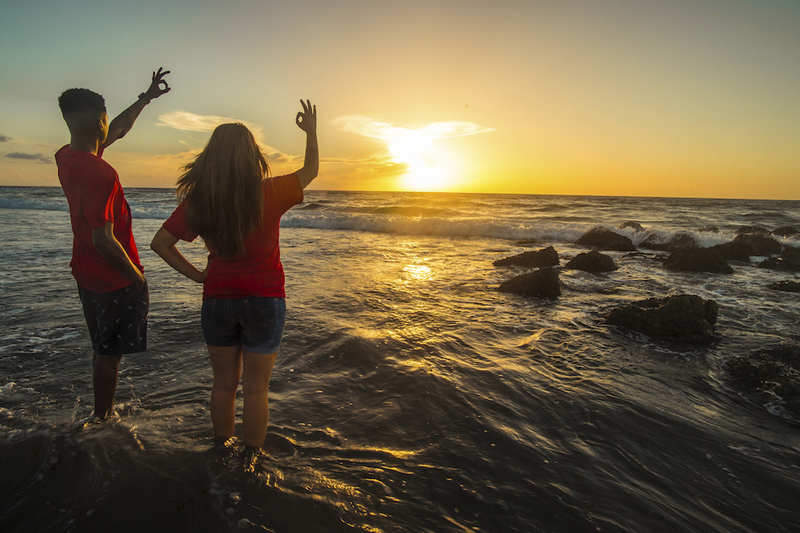 FAU will celebrate Hispanic/Latinx Heritage with a series of events for students and staff beginning Friday, Sept. 14 through Monday, Oct. 15, at its Boca Raton, Jupiter and Broward campuses. 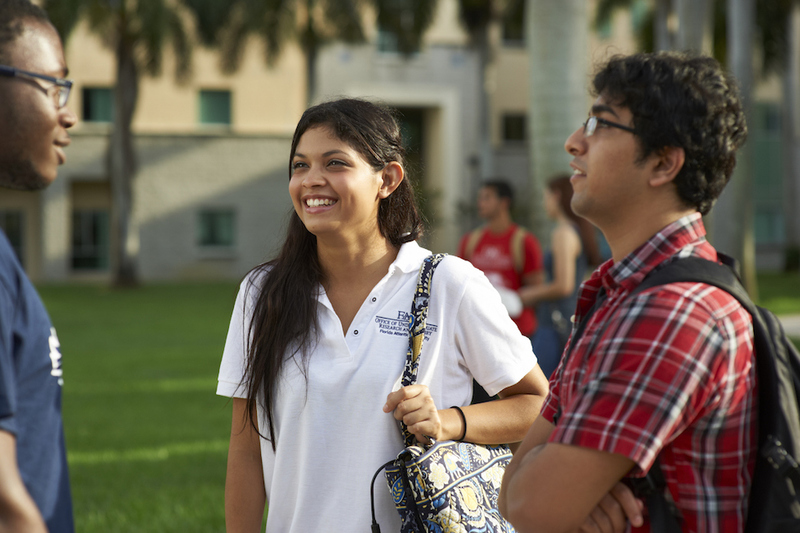 For the second year in a row, U.S. News and World Report has included Florida Atlantic University on the list of the most ethnically diverse universities in the United States. 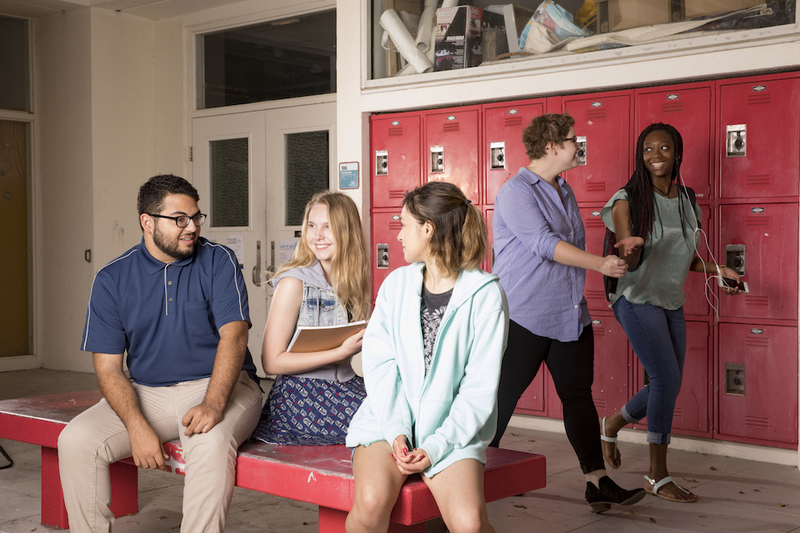 FAU was recently awarded $88,400 in new federal funding from the U.S. Department of Education to assist in the continued cost of educating students displaced by the 2017 hurricanes.